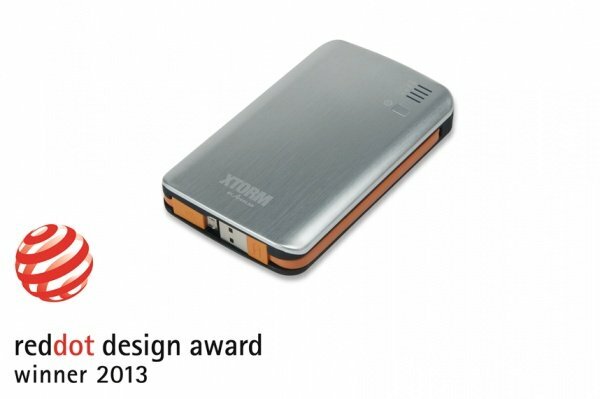 The Xtorm Power Banks meant to charger you mobile phone or tablet on the go, without using AC. The Xtorm Power Banks are made to store charged energy for the times you really need it. 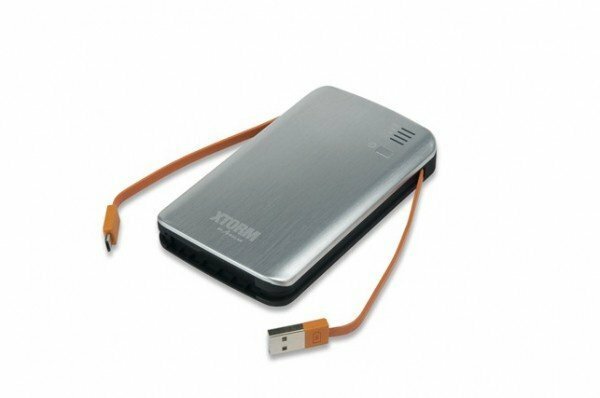 This Xtorm Power Bank 7300 is made from brushed aluminium and comes with an internal energy storage capacity of 7300mAh, enough to recharge an average Smartphone up to 5 times! It has 2 integrated cables, so you always have your charging cable at hand. One standard USB for charging the Power Bank itself and one Micro-USB for charging your mobile devices. Although micro-USB is the new standard, not all mobile devices come equipped with such a port. That's why we have added a standard female USB-port, so you can keep charging all of your mobile devices. Use the USB-port with your own cable or with one of the supplied connectors. 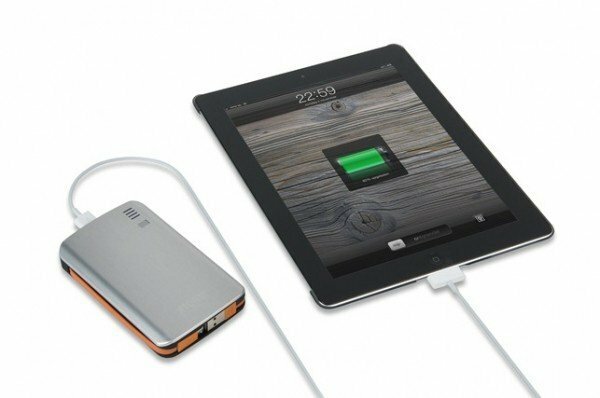 This indispensable accessory lets you charge even two mobile devices simultaneously. The Power Bank itself can be charged through USB, AC-Adapter or SolarBooster (AP100). Works with all Apple® and Google Android„¢ mobile devices, including tablets.